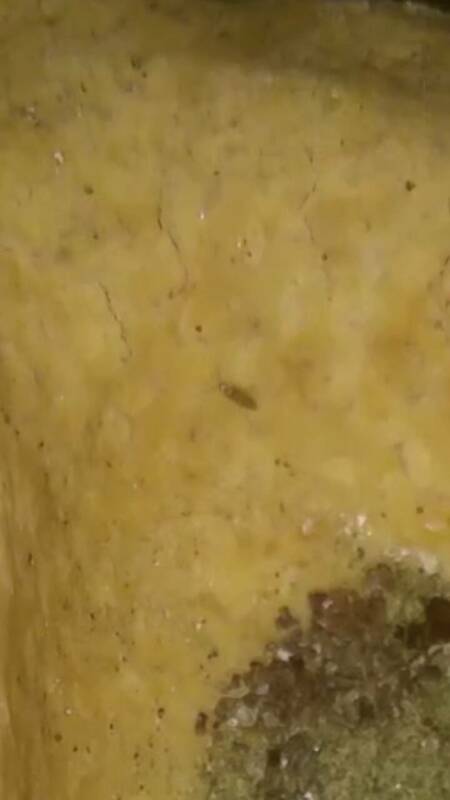 Bugs in food dish.. food mites? I found these while switching the food today. It's dry food, and it's only been in the tank 2 days. I haven't seen them before. What do y'all think? EDITED TO ADD: I have isopods in my tank... Could be babies?? 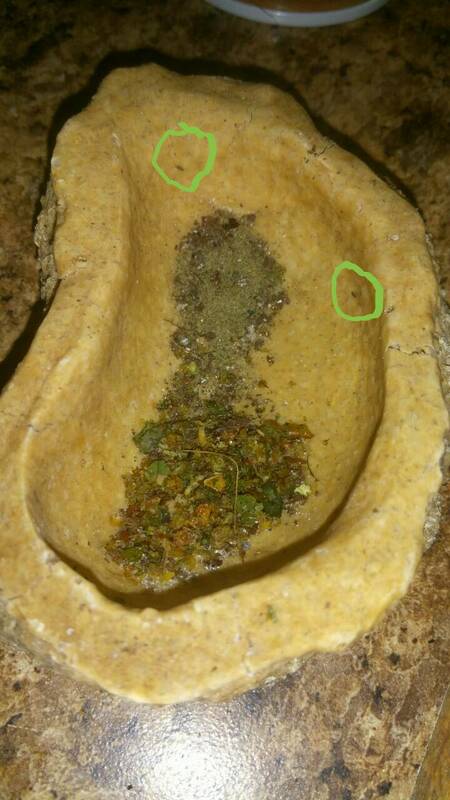 Re: Bugs in food dish.. food mites? Those look like Springtails - Not harmful. I've had them be white before, but they do come in brown.